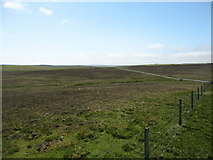 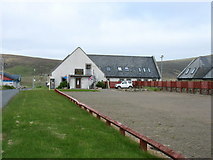 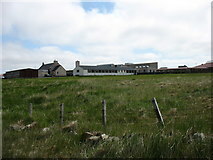 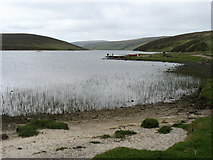 Geo-Trips :: Shetland (5) - A tour of Britain's "most northerly" items. 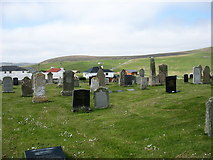 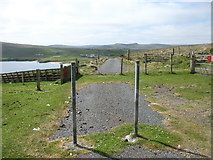 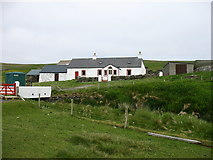 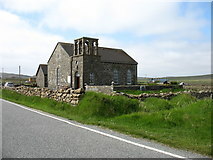 This tour of Unst starts with a selection of images of "Britain's most northerly ...". 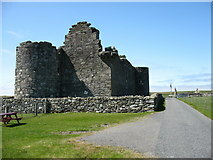 It then tours the southern part of the island, including Muness Castle. 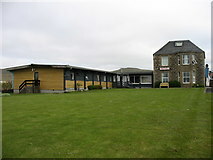 The accommodation is in chalets surrounding this green, and the food was very good. 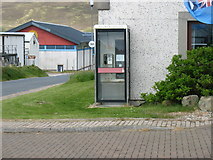 Standing outside North Base exhibition centre. 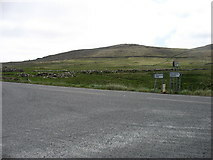 On the road to Skaw. 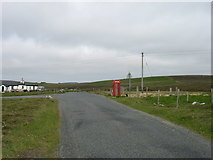 On the road to Skaw. 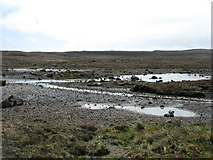 Unusually, there are two in quick succession. 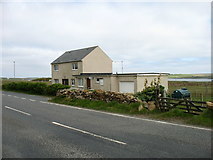 In the small village of Norwick. 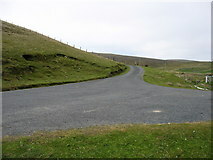 Looking south-west from the end point of the B9087 in Norwick. 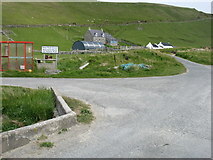 Three for the price of one - also the most northerly litter bin and road junction! 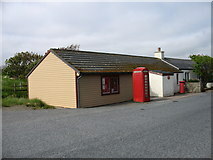 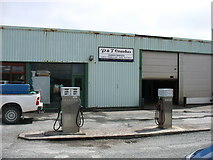 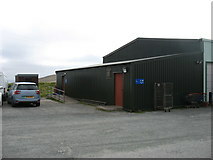 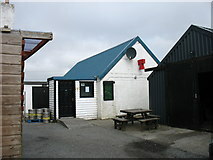 Many a visitor to Unst has been grateful to be able to refuel here. 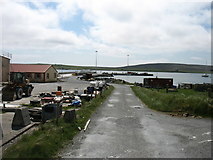 In the small town of Baltasound. 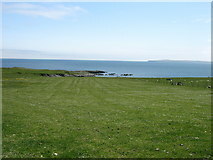 The isle of Fetlar is in the distance. 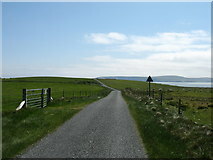 The isle of Fetlar in the distance. 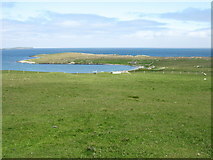 The island of Balta in the distance on the left. 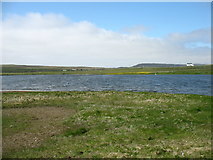 A good spot for birders. 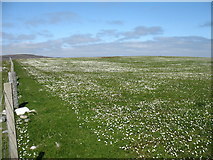 Fairly rough ground north of Uyeasound. 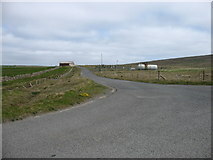 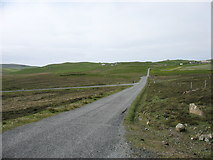 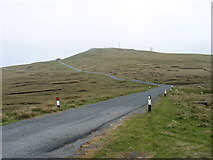 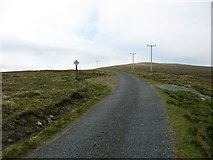 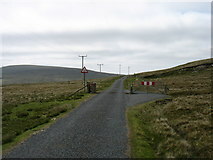 The road to Lund and Wick goes off to the left. 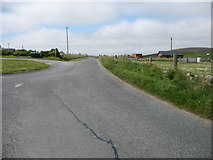 Both roads are, of course, cul-de-sacs. 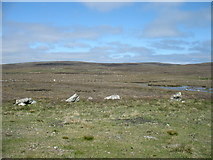 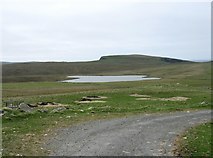 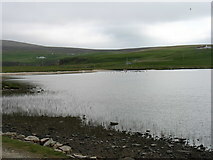 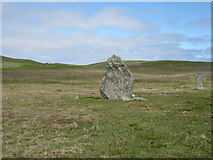 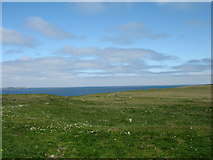 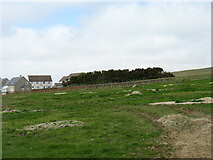 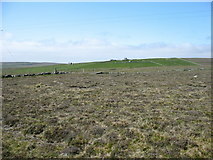 Stated to be the largest standing stone in Shetland.